Otoplasty, also notably known as ear surgery, can improve the symmetry and shape of misshapen or overly-large ears. 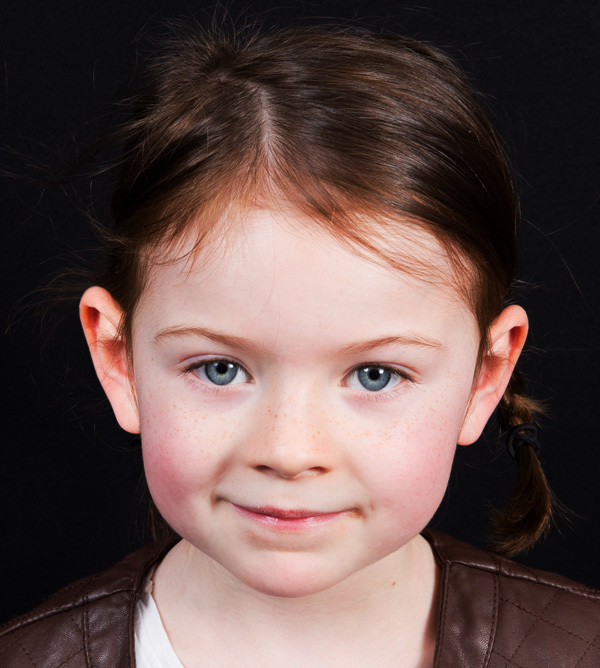 Otoplasty is commonly performed on children and adolescents between the ages of 4 to 14 who suffer from protruding ears as a result from genetics or trauma. Learn more about otoplasty and how it can help you achieve facial balance. There are many benefits of undergoing otoplasty. Ear surgery can address aesthetic concerns, improve ear shape, reduce ear size, and can help boost your overall confidence. 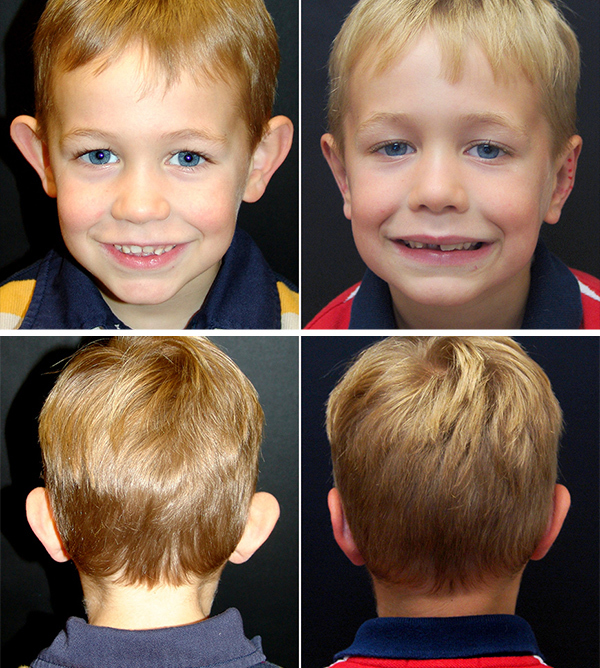 Otoplasty is often performed on children, but adults and teenagers may opt for the procedure as well. Otoplasty incorporates ear pinning to successfully reshape the ears and bring them closer to the head. A small and discreet incision will be made at the back of the ear to access the cartilage. This cartilage or soft tissue may be reshaped or re-sculpted for natural-looking results. Depending on your specific case, excess cartilage may be removed to alter the size or prominence of your ears. Ear surgery can address outward-pointing ears or overly-large ears in adolescents and adults, helping to enhance your overall profile. Dr. Asaadi will discuss otoplasty with you to determine if ear surgery is right for you or your child. Dr. Asaadi and our staff welcome any questions you may have about otoplasty surgery. Contact our New Jersey office at 973.731.7000, our New York office at 212.938.0158, or you may request an appointment online today! Rejuvenate and improve the appearance of your eyelids, nose, or breasts with revision surgery at Asaadi Plastic Surgery. Innovative techniques are employed to achieve your aesthetic goals and create natural and long-lasting results! Learn more about revision eyelid surgery, rhinoplasty, and breast surgery below. Revision eyelid surgery can improve upon past results of the upper or lower blepharoplasty. Often times, the lower eyelids are not treated correctly and patients seek revision eyelid surgery. Because festoons, or under-eye bags, are such a complicated case—it is important that your plastic surgeon has experience and the skill set required to properly treat festoons. The true cause of festoons or malar bags will ultimately determine which course of action your plastic surgeon should take. 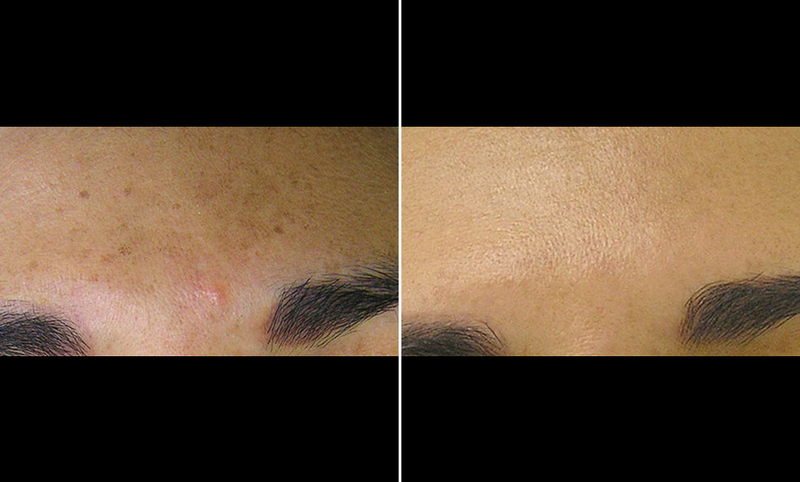 Dr. Asaadi created an innovative technique that can properly identify the root causes of malar mounds and festoons through the use of his “Botox® Test.” In order to develop an effective treatment plan, it is imperative to detect the real cause of your festoons. The Botox® Test injects a tiny amount of Botox® around the eye and its reaction to your malar bags will determine the main cause of your condition. If the malar bags worsen after the injection, the root cause could be muscle laxity. However, if you experience no change after the Botox® injection, it could mean that excess fat may be the reason for your malar mounds. When the right plastic surgeon performs eyelid surgery, there is usually no need for a revision. Therefore, it is crucial to choose a highly-skilled and board-certified plastic surgeon who understands your individual anatomy and facial structure. Revision rhinoplasty is a procedure that can correct unsatisfactory results from a previous rhinoplasty. There are several reasons for a patient to undergo a revision rhinoplasty such as treating specific imbalances, nasal airway obstruction, collapse of cartilage, an overdone nose job, inadequate tip projection, or more. Revision rhinoplasty can use an open or closed technique depending on the type of revision being performed. Also, cosmetic fillers are a non-invasive option to help correct or enhance past rhinoplasty surgeries, crookedness, bumps, or asymmetries of the nose without any recovery time. Dr. Asaadi will only utilize saline implants during breast revision surgery—which are comprised of a saltwater solution to help create natural-looking results. The particular reason for seeking breast revision surgery will help determine how Dr. Asaadi proceeds with your breast revision. During breast revision surgery, the submuscular approach will be employed; this is when the saline breast implant is placed behind the muscle of your breast, reducing interference in future mammograms. Dr. Asaadi and our staff welcome any questions you may have about revision eyelid surgery, rhinoplasty, or breast revision surgery, as well as our other cosmetic procedures. Contact our New Jersey office at 973.731.7000, our New York office at 212.938.0158, or you may request an appointment online today! Look and feel beautiful with Beauty Mondays at Asaadi Plastic Surgery! 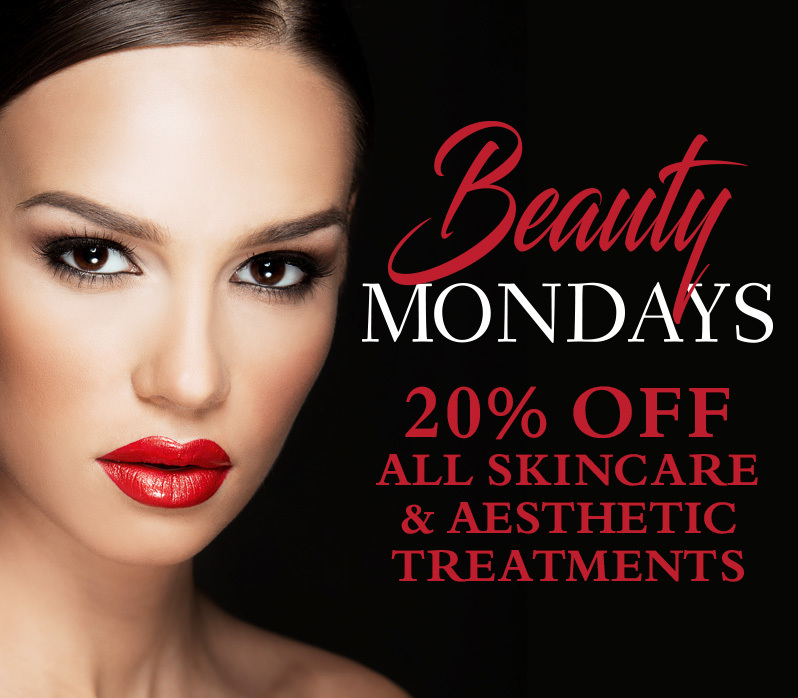 Get 20% off on all skin care and aesthetic treatments every Monday! Dr. Asaadi and our staff welcome any questions you may have about our skin care procedures and products. Contact our New Jersey office at 973.731.7000, our New York office at 212.938.0158, or you may request an appointment online today! 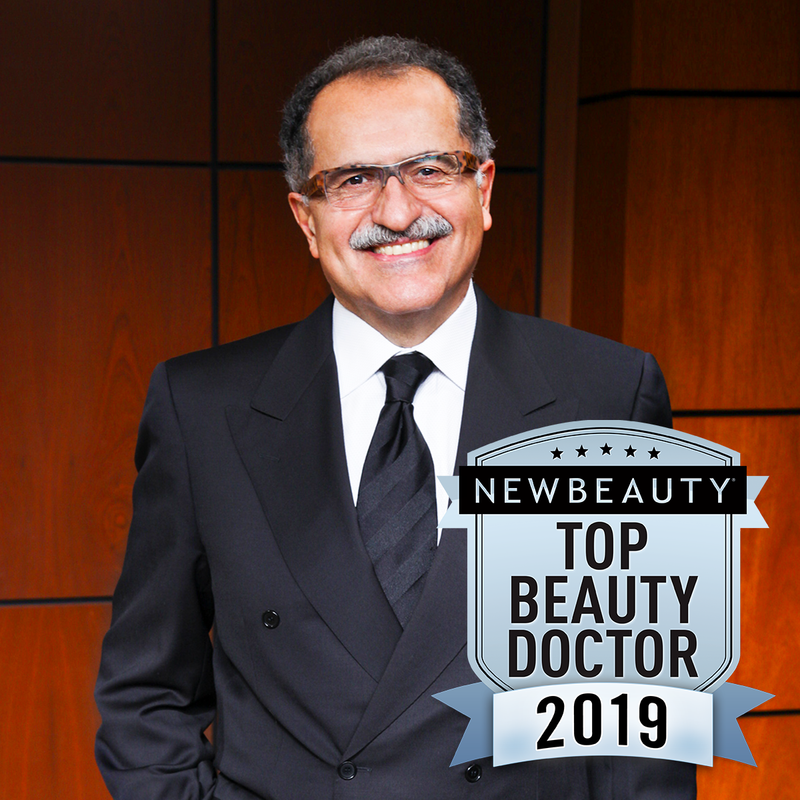 Asaadi Plastic Surgery is proud to announce that Dr. Mokhtar Asaadi has been chosen as New Beauty magazine’s Top Beauty Doctor of 2019! What makes Dr. Asaadi a top doctor? Check out the latest articles from New Beauty and Morris Essex Health & Life magazine and learn more about Dr. Asaadi’s plastic surgery approach and philosophy. 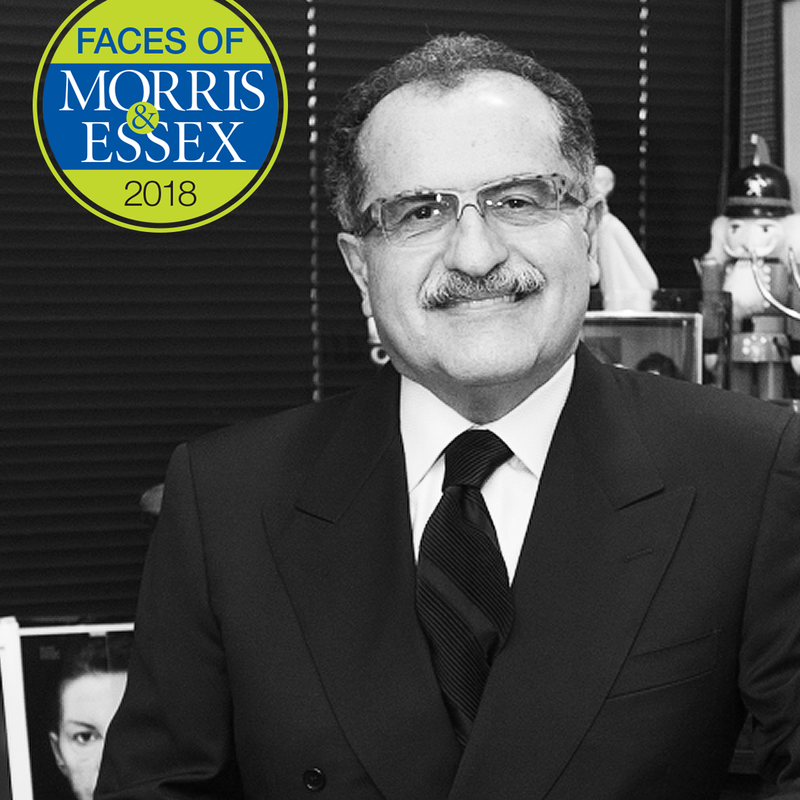 Dr. Asaadi has completed his education in both the US and Iran, and currently serves as the Chairman of the Department of Plastic Surgery at St. Barnabas Medical Center. Learn more about Dr. Asaadi’s extensive background in plastic surgery, the different surgical treatments he specializes in, and his successes in treating conditions like malar bags and congenital festoons. Dr. Asaadi and our staff welcome any questions you may have about plastic surgery. Contact our New Jersey office at 973.731.7000, our New York office at 212.938.0158, or you may request an appointment online today! Achieve a youthful and radiant appearance in time for Valentine’s Day with nonsurgical treatments, such as laser skin resurfacing, Ultherapy®, and HydraFacial MD®! These non-invasive cosmetic procedures can reduce fine lines and wrinkles, as well as firm and tone skin for natural-looking results. Laser skin resurfacing can treat and minimize the appearance of blemishes, scars, age spots, and other irregularities to help you attain glowing and youthful-looking skin. Laser skin resurfacing uses a variety of lasers that are designed and specialized to make the skin smoother and tighter and to improve your skin’s tone and texture. Ablative lasers can remove damaged tissue and skin layers that induce discoloration and blemishes. Non-ablative lasers uses heat generated energy to break down irregularities on the surface of your skin. Fractional lasers can be either non-ablative or ablative; they often treat deep folds, severe wrinkles, scarring, and liver spots by removing damaged skin cells and promoting the growth of elastin. The Fraxel CO2 Pixel Perfect™ laser helps enhance the natural beauty of your skin by delivering precise amounts of energy to the deep layers of the epidermis, without damaging any healthy cells. It also boosts your body’s natural collagen production cycle to regenerate and replace damaged cells. Intense Pulsed Light (IPL) therapy is a photorejuvenation treatment to reduce fine lines, lesions, birthmarks, facial redness, vein patterns, and more. IPL uses pulses of light energy that can improve the tone and texture of your epidermis and encourage a healthy production of new collagen. As we get older, our skin loses collagen, leading to lax and sagging skin. Wrinkles and fine lines induced from sun damage, genetics, or even repeated facial movements may become more noticeable as a result of lost collagen and elastin. 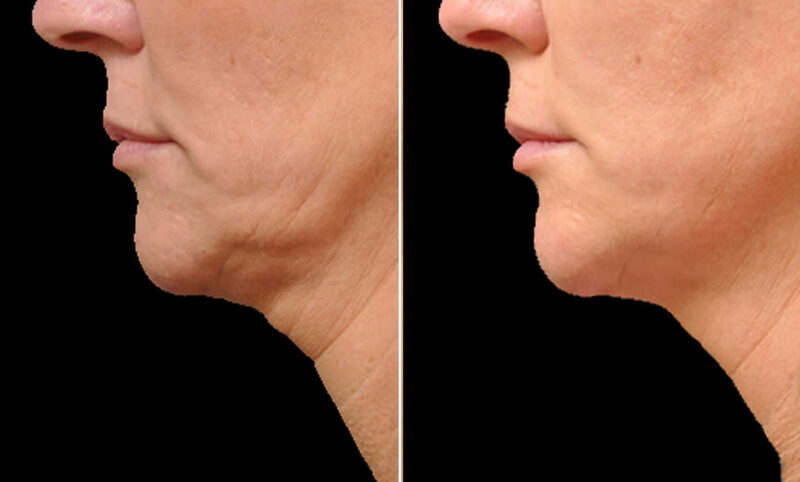 If you are seeking a way to reclaim your youthful appearance, Ultherapy® is a nonsurgical skin-tightening procedure that can minimize fine lines, lift, and tighten layers of the face and neck. Ultherapy® is FDA-approved and can treat skin around the eyes, nose, mouth, and neck. Ultherapy® emits sound waves—also known as ultrasound technology—that penetrates the surface of your skin, encouraging your body’s production of collagen to lift and tighten the targeted tissues. HydraFacial MD® is a hydradermabrasion procedure that can cleanse and hydrate your skin—helping you achieve a radiant complexion. HydraFacial MD® gently exfoliates the skin, removes debris from pores, and saturates the skin with antioxidants using cleansing serums, facial peels, and healing extracts throughout the 4 stages of treatment. HydraFacial MD® can also improve uneven skin tone, texture, enlarged pores, oily skin, and more. Dr. Asaadi and our staff welcome any questions you may have about Ultherapy®, laser skin resurfacing, and HydraFacial MD®, as well as our other non-invasive procedures. Contact our New Jersey office at 973.731.7000, our New York office at 212.938.0158, or you may request an appointment online today!